What was once downloadable content has morphed into a completely new sequel. 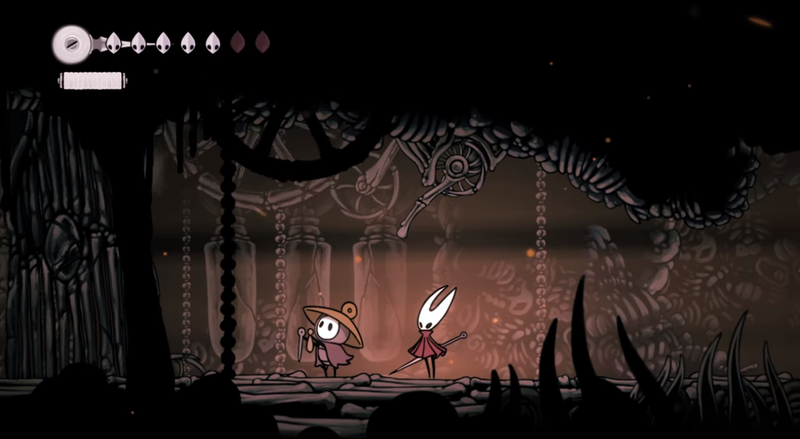 Early this morning Australian indie developer Team Cherry announced Hollow Knight: Silksong, and it sure looks fantastic. Previously promised as DLC for the spectacular action-platforming game Hollow Knight (thanks to a Kickstarter stretch goal), Silksong stars Hornet, the spear-wielding heroine (and occasional antagonist) from the original. There’s no word on a launch date yet, but the developers say it’s set in an entirely new kingdom with many new enemies, bosses, towns, quests, and so on. It’ll launch on PC/Mac/Linux and Switch first, with Xbox One and PS4 versions to follow. Hollow Knight is a brilliant, beautiful game, so I will be lining up for this one as soon as it comes out. And it was smart of the trio of developers to transform the planned downloadable content into a standalone game, one that even people who didn’t play Hollow Knight (who exist, inexplicably) will be able to check out. After all, single-player DLC has been a tough sell.